There's Only One Gym Men Can’t Handle, And It's A Women’s Gym. 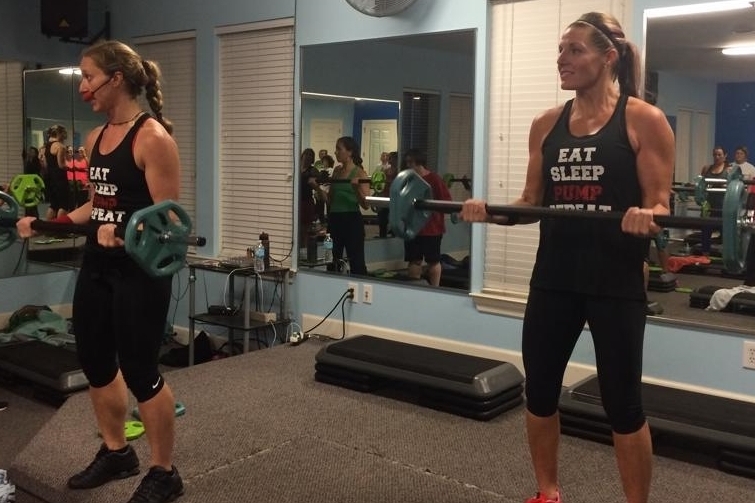 Studio Fitness is a gym dedicated to pushing women beyond their limits. We have trained instructors and classes to help you reach your goals. 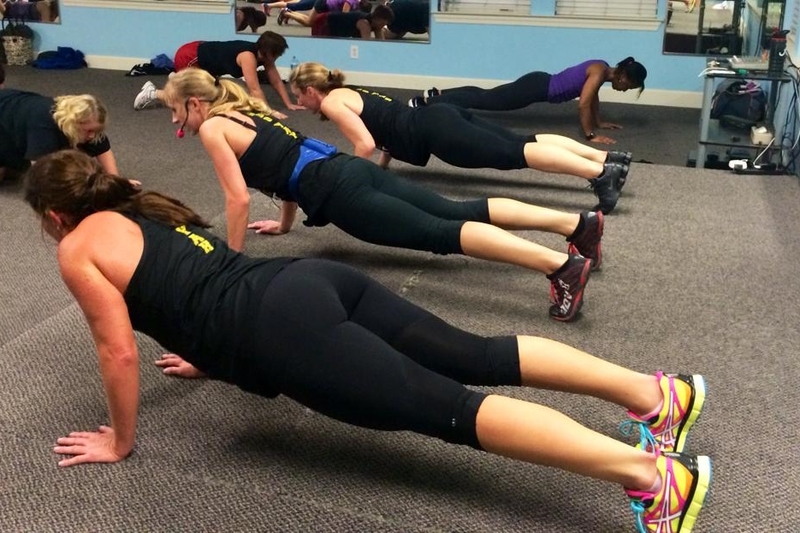 Studio Fitness offers a broad range of classes varying from beginners to warrior women. The trainers at Studio Fitness are ready to push you to your fitness goals. Whether you like to workout early or it takes a little longer to get motivated, we've got classes and times that will fit.